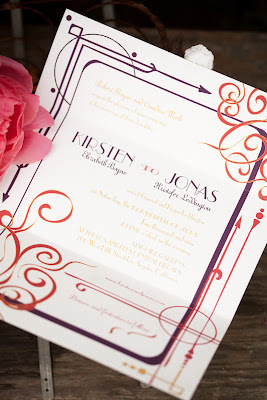 Flush Designs: A little Fire, A little deco, A lot of fun. 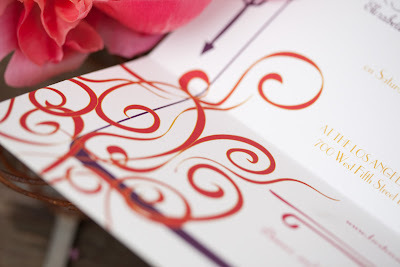 This lovely invite was designed for a wedding all based around "The Firebird" ballet. 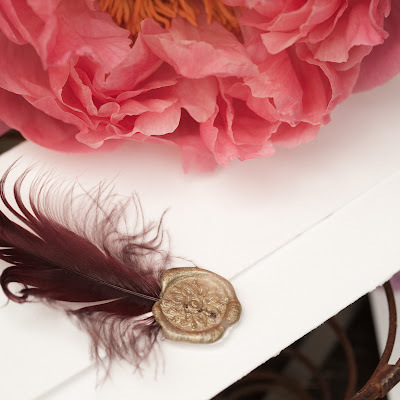 Old, colorful, fancy, and whimsy. 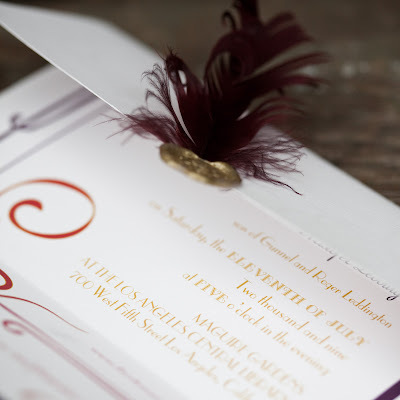 A simple tri-fold invite sealed with a feather and wax. I can't wait to see this wedding. 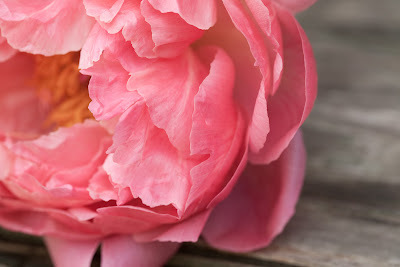 The ever Lovely Kristin from the Treasured Petal is doing the flowers. 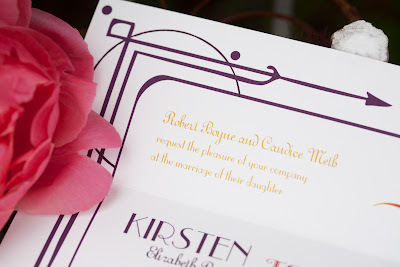 Apparently she will be using my invite as inspiration. :) I can't wait. 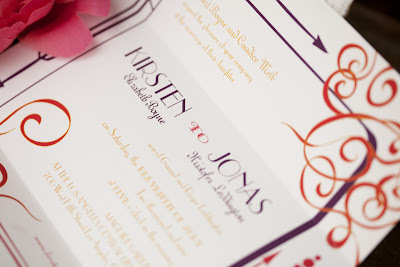 The wedding is in July, and I still have the menus, table numbers, seating chart and programs to prepare... Fun times! 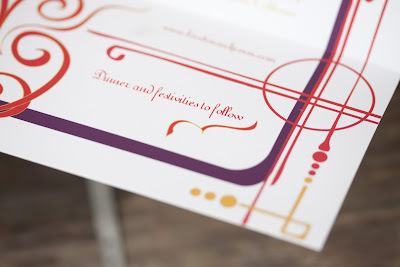 It is being coordinated by the none other then Kelly from Demaray Events. She is the nicest girl around! This wedding is in good hands! Beautiful! Can't wait to see photos of the wedding! Love all your stuff! Simply stunning! Love the colour scheme.